Cynthia Morgan thinks things can’t get any worse after her house burns down forcing her sister, Zoe, and her to spend the entire summer at their eccentric great aunt’s creepy,old mansion in the middle of nowhere. She soon discovers, however, that living life without a cellphone is the least of her worries when she hears strange voices whispering her name, and her sister vanishes. Meanwhile, her great aunt won’t stop prattling on about faeries, and she begins to uncover the secrets behind the disappearances of previous family members. Begin your journey to the Land of the Ever Young with this enthralling graphic novel. *Feel free to read our Terms and Conditions prior to purchasing. Purchase your copy of Land of the Ever Young: Book 3 Today! 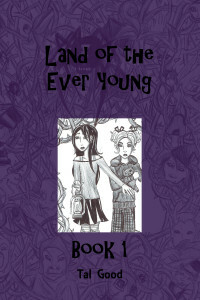 Land of the Ever Young: Book 3 on April 1st! Find us at the Mass Ren Faire! 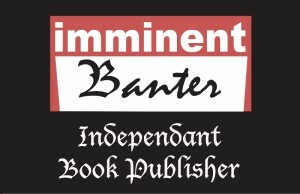 In just one month, you can find us selling books and comics at the Massachusetts Renaissance Faire in Cummington, MA. Next week we will be at the Springfield Museums. Stop by to see us on Wednesday and Thursday from 2pm-4pm.